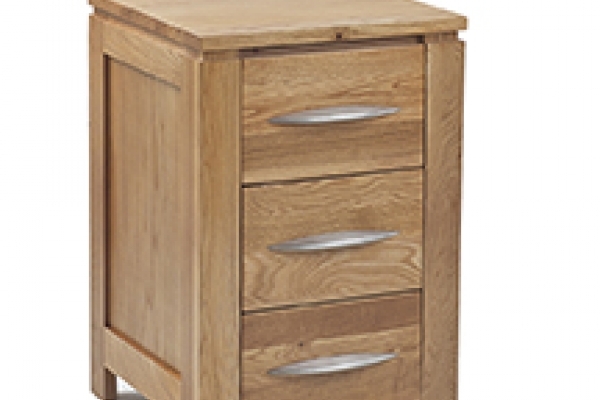 This luxurious oak adjustable bed with its sleek lines and solid grain would be a beautiful addition to any bedroom, simple, strong and stylish, you can have matching oak bedside tables if you wish. A dual bed has two mattresses (independent movement). Standard size for the Ashby is 23 inches from the floor to the top of the mattress. If your bed is ordered with a Vertical Lift, 1 inch will be added to the overall height. The standard length can be adjusted (for standard height alteration cost).